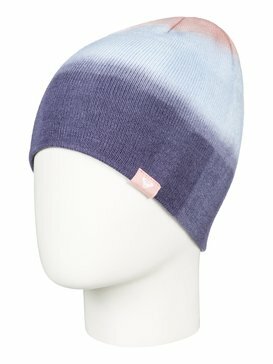 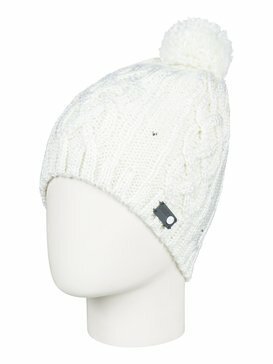 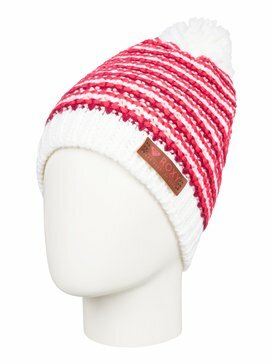 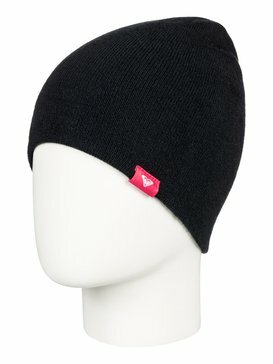 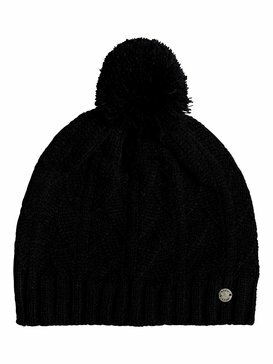 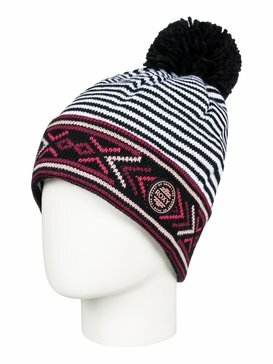 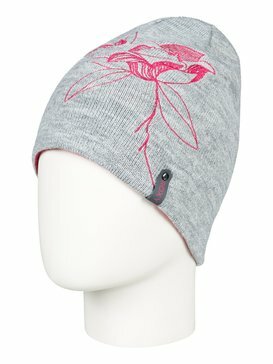 If you're looking for a snowboarding beanie then you're in the right place! 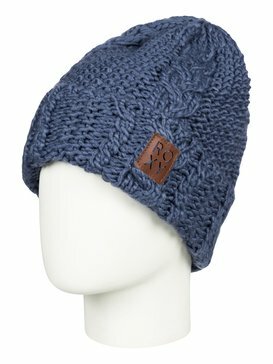 Whether you're on the slopes, shredding the park or in the powder, these beanies will keep you and your ears toasty warm. 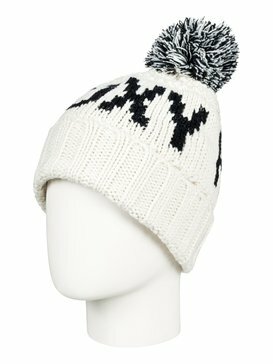 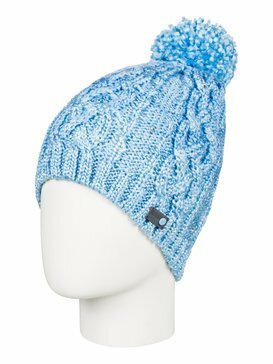 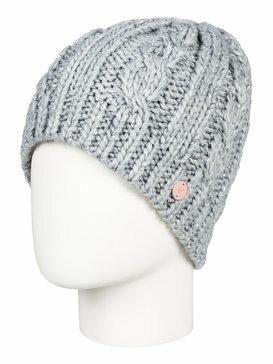 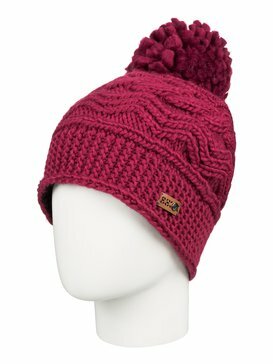 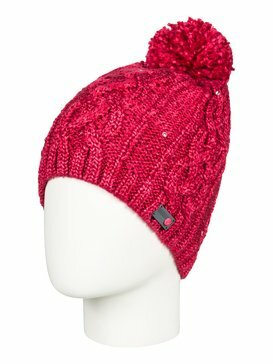 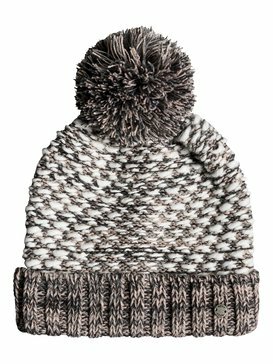 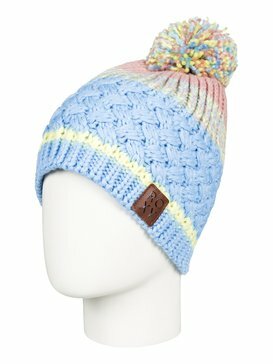 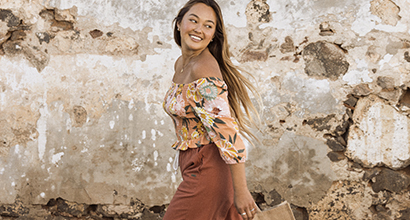 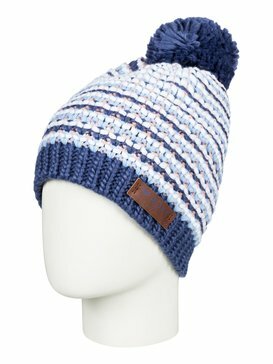 With so many styles there is something for everyone: Knitted Beanies, cap styles, pompons, earflaps, and trapper hats are all in the line-up. 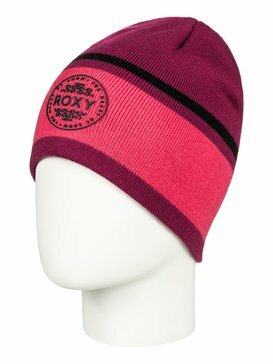 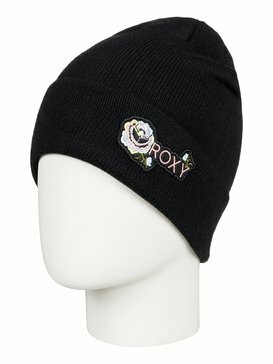 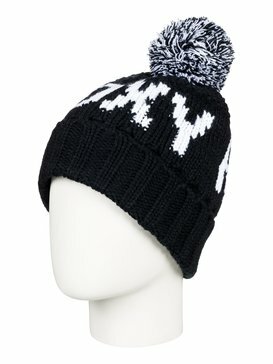 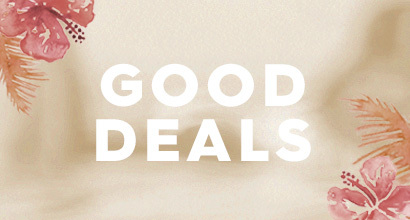 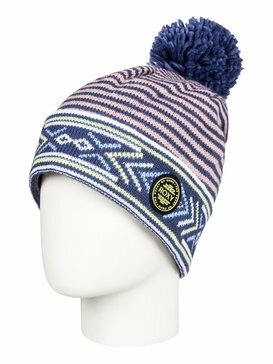 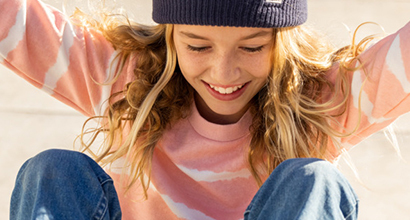 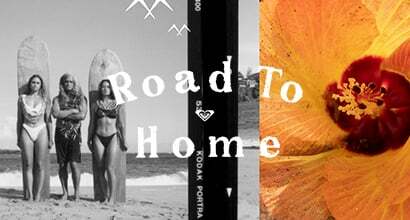 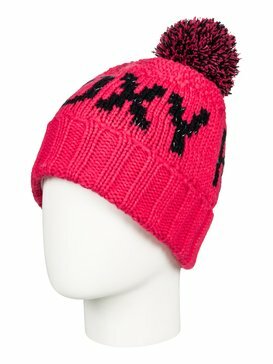 Enjoy extra warm and ultra-lightweight protection from the elements with the Roxy beanies.